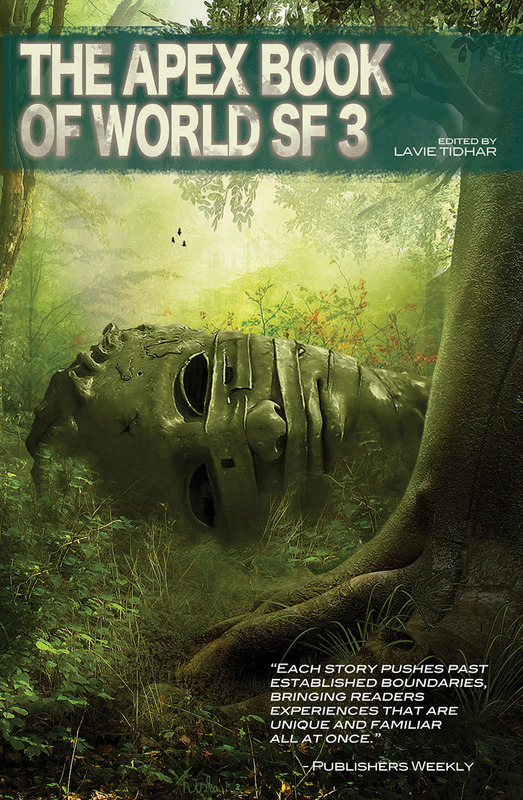 With the publication of The Apex Book of World SF 3, editor Lavie Tidhar suggested I write a guest blog about five things connected with writing. I landed on writing about five places that have inspired my stories. Thank you so much to Lavie for suggesting the list and to Jared at Pornokitsch for hosting the guest blog!